Electric vehicles may be the future. But despite growing interest today, the concept of electric vehicles is just a resuscitation of a long-dormant method of commuting - one that first materialized in the 1800s. If there ever was a perfect application for the phase 'ahead of its time,' the idea of an electric car is probably it. That's not to say the cars weren't popular 100 years ago. 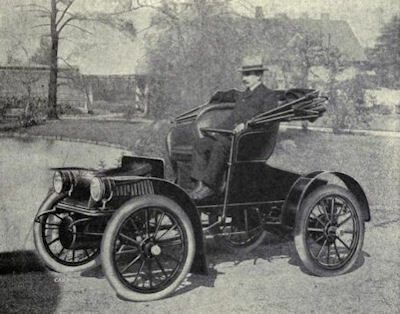 A third of all vehicles on the road in 1900 were electric cars. But, by 1935, electric cars were nearly nonexistent. It took decades for that to change.